We are celebrating our latest award success after receiving the ‘Something To Shout About Award’ at this year’s Wigan Business Awards. 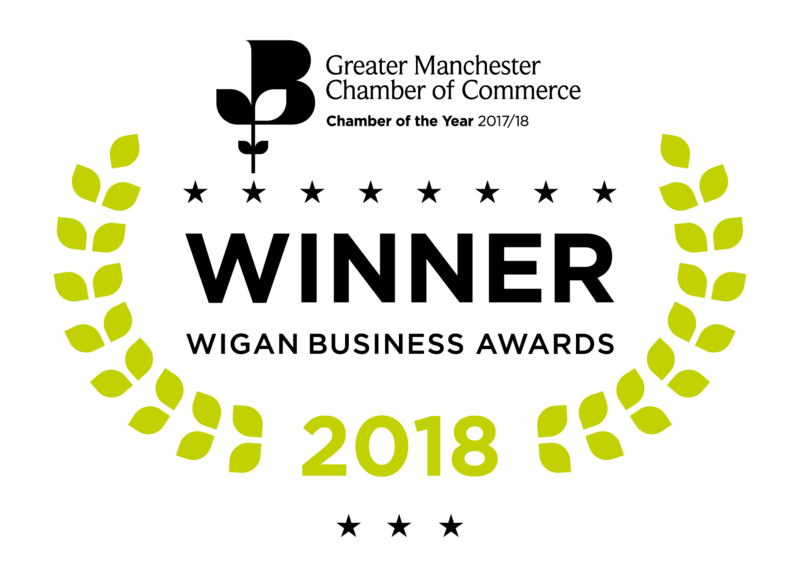 The annual awards are organised by the Greater Manchester Chamber of Commerce and sponsored by Wigan Metropolitan Development Company (Investment) Limited. The evening was a celebration of business excellence across the borough and held at the DW Stadium in Wigan. The Something To Shout About Award is presented to the company who the judging panel feel are a world class example of quality in business. Finalists had to demonstrate their focus for innovation and outstanding customer service. 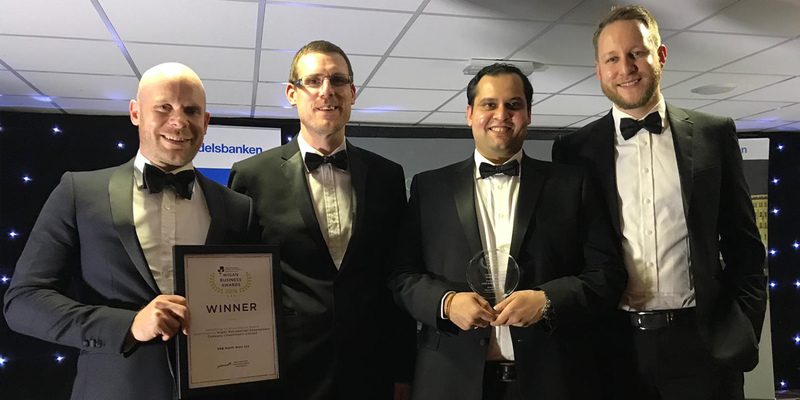 It has been an impressive 12 months for the team, scooping multiple accolades for our approach to innovation and exceptional customer service, including this latest success.